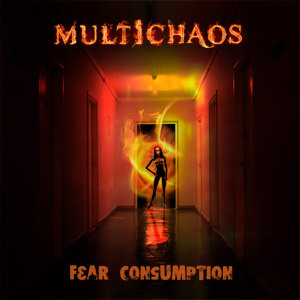 New Multichaos album called “Fear Consumption” is now available as a free download in 320kbps mp3 format. Here is a track by track breakdown of the entire album. Download this episode to play back on your mp3 player. You can now download the entire album for FREE. It is in 320 kbps mp3 format with hi-res PDF artwork. This is the only place you can order the CD for only $15 (including shipping to anywhere in the world).